Workshops — Floral Pines Design Co. I love sharing what I do and workshops are a fun & hands on way to exercise your creativity (something everyone has even if they may not realise it yet) & get a small taste of the florist life. 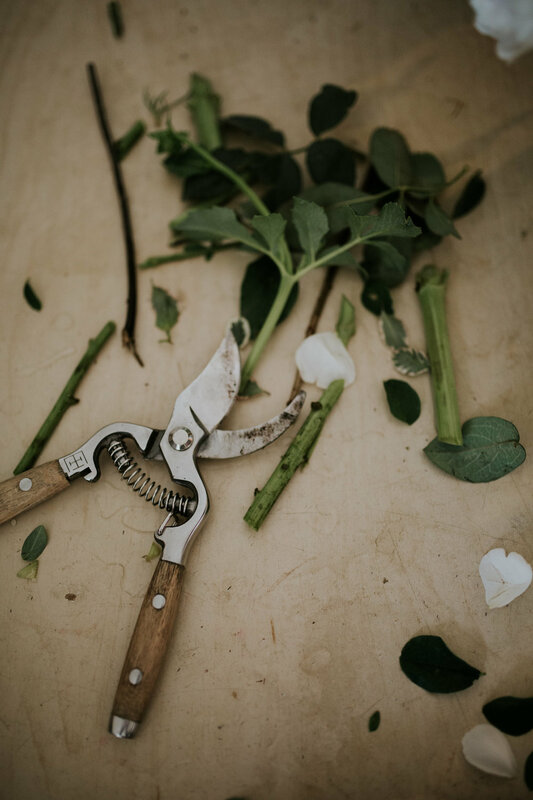 A floral workshop is a wonderful way to celebrate at hen's parties, bridal or baby showers, birthdays or even Christmas parties. The cost for each workshop always includes fresh, high quality flowers sourced from the Sydney Flower Markets, all the tools & materials necessary, as well as a high level of instruction & personalised help for each participant. Workshops can be held at any location or venue you'd like, and the flowers will be brought to you! If you would like to organise for Bek to come & teach a private workshop, you can get in touch below.